Kim Kardashian reportedly pleaded for life when she robbed in Paris, according to a source. The reality star was bound and gagged while the robbers searched her room. Forunately, she was able to free herself from the shackles and raise the alarm. Other people came to her aid after the thieves left the sene with her $4 million ring and one phone. Although the things that were stolen was not important, she thought she was going to die when she was held at gunpoint. It was a good thing that her children were in New York at the time. 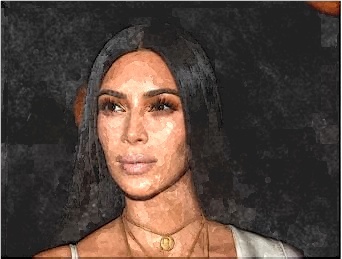 Meanwhile, Kim provided her statement to the Paris police, who were investigating and looking at security footage.